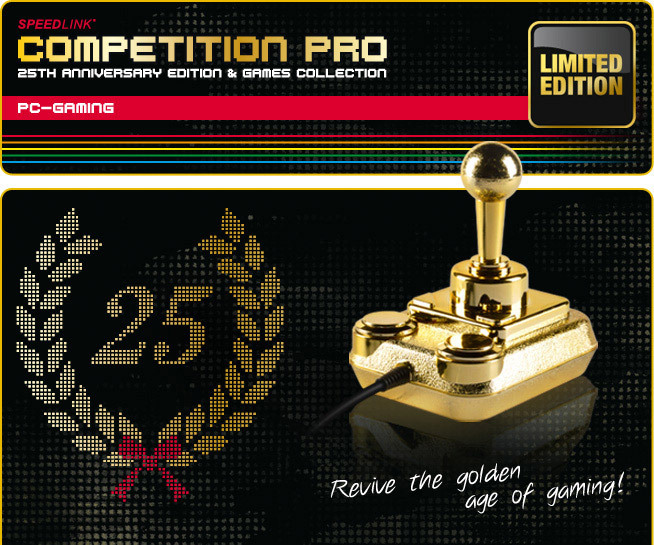 Speedlink releases a special 25th anniversary edition of their Competition Pro joystick, finished with an exclusive, gold lustre. 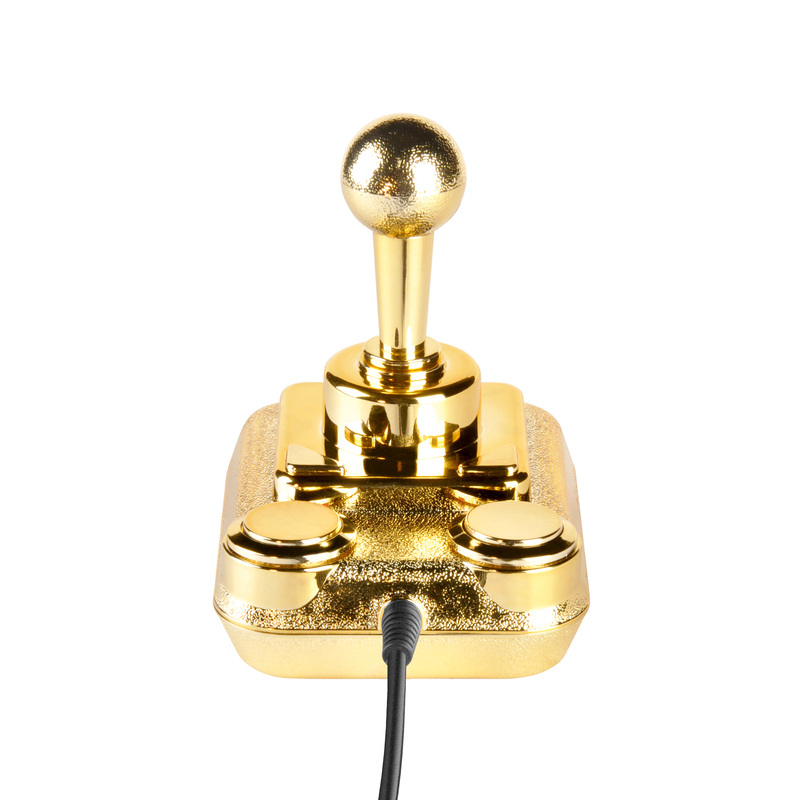 The joystick is in limited quantity and every joystick includes a certificate and bears unique serial number certificate. 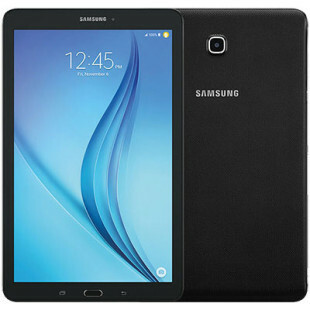 It comes bundled with 50 games on a CD of the best classic titles of C64 and Amiga games from the golden age of home computing. 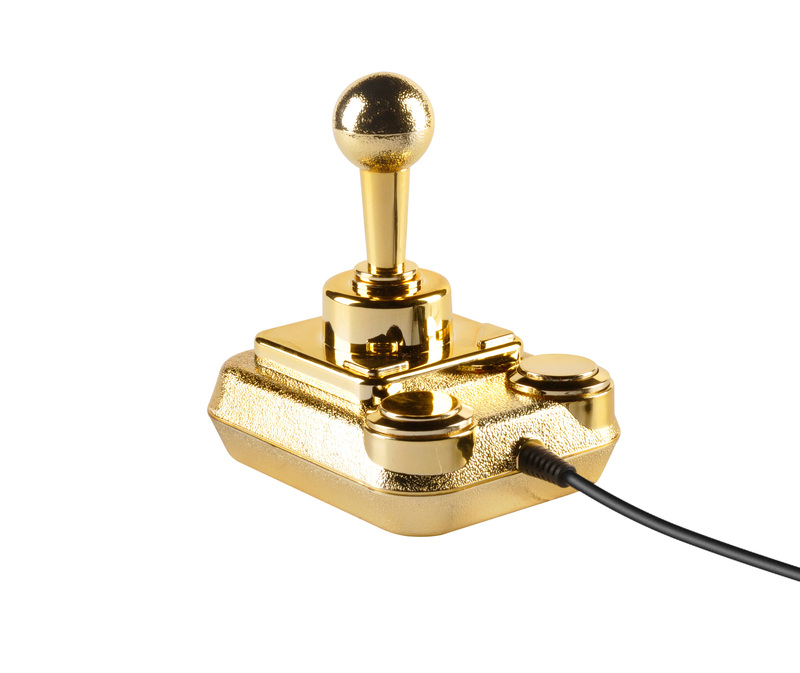 The joystick feature the original design from the eighties, has an “extremely rugged” stick with metal springs, 4 fire buttons and a switchable autofire function. 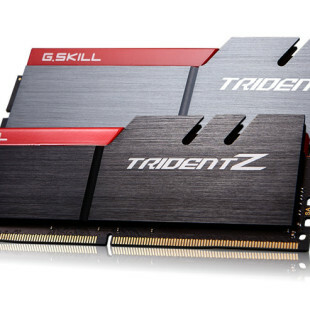 It even will caress your ears with its characteristic clicking sounds. 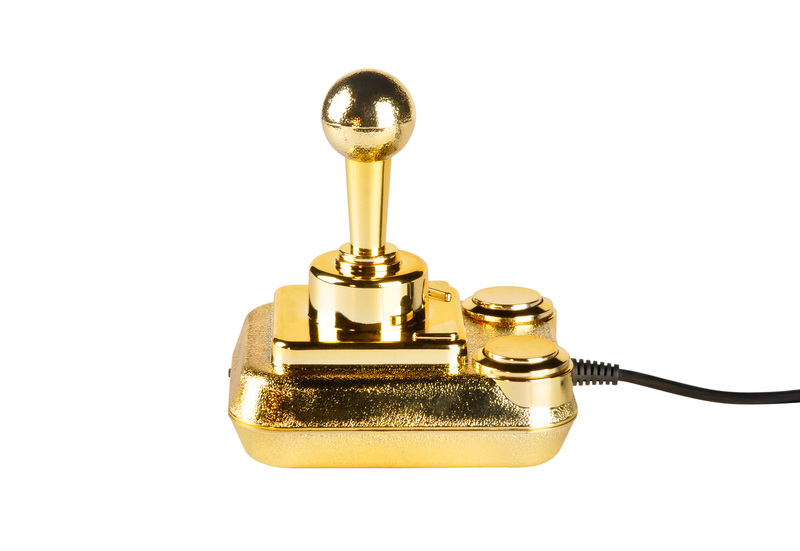 The joystick has USB interface and runs without the need of additional drivers. 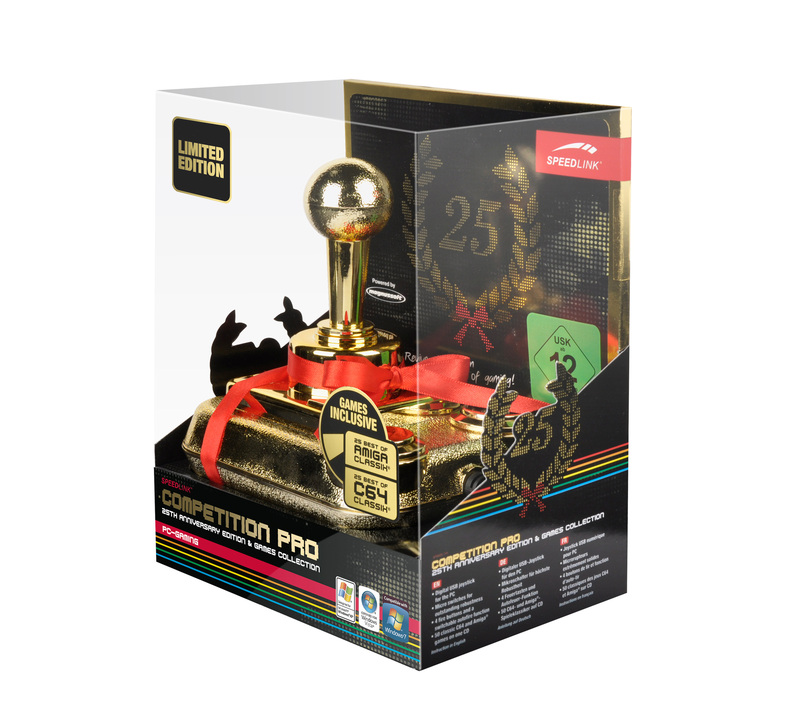 The Speedlink Competition Pro 25th Anniversary Edition Joystick is available from March, unfortunately there’s no word on pricing.